Samsung Galaxy S8 review. 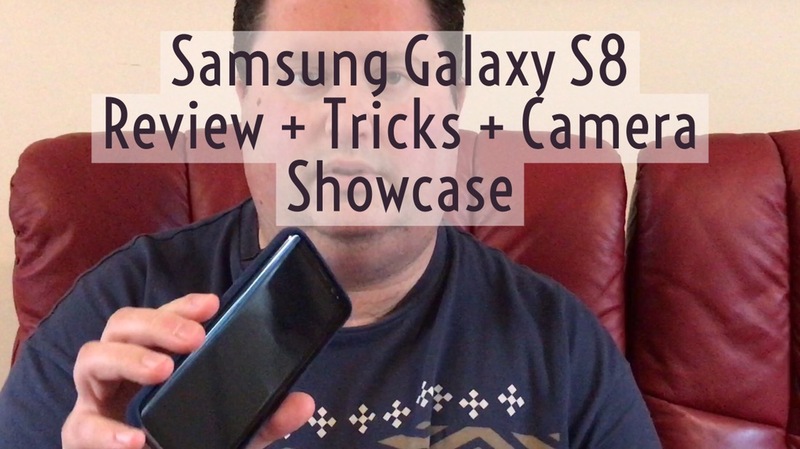 Welcome to my review of the Samsung Galaxy S8 which includes a video and photo camera showcase, some tips and tricks, the pros and cons and much more. I have already published camera samples and a 4 way camera comparison between the S8, Huawei P10 Plus, LG G6 and iPhone 7 Plus Click Here. So let’s take it away for Samsung’s flagship phone.